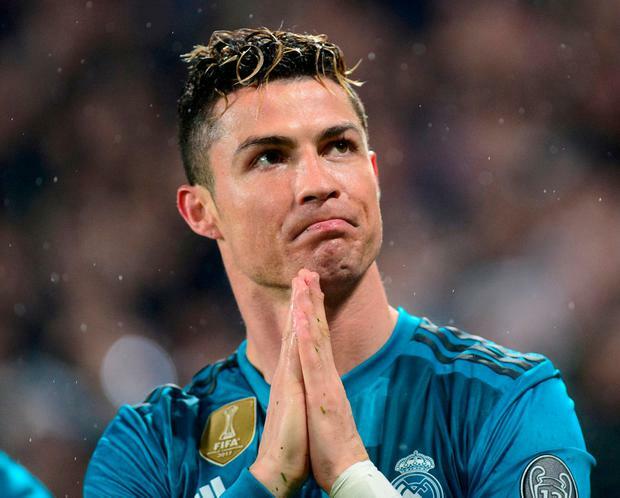 Fiat workers at a plant in Italy are reportedly set to go on strike after the announcement that Cristiano Ronaldo would be transferring teams. The 33-year-old footballer signed for Juventus after a fee of around €105m was agreed with Real Madrid, calling time on a hugely successful nine-year stay at the Bernabeu. According to Football Italia, a trade union for staff at the Melfi plant has responded to the belief that the substantial fee would be paid through Exor, the parent company of Juventus, which owns FIAT and Ferrari. "It’s unacceptable that while FCA and CNHI workers continue to make huge economic sacrifices, the company then spends hundreds of millions of euros on the purchase of a player," Unione Sindacale di Base said in a statement. "We’re told that times are tough, that we need to resort to social safety nets, waiting for the launch of new models, which never arrive. "And while the workers and their families tighten their belts more and more, the company decides to invest a lot of money on a single human resource! "Is this fair? It is normal for one person to earn millions, while thousands of families can’t even get to the middle of the month? "We’re all employees of the same owner, but this difference in treatment cannot and must not be accepted. "The Fiat workers have made the company’s fortune for at least three generations, but in return they have only ever received a life of misery. "The company should invest in car models that guarantee the futures of thousands of people, rather than enriching only one. "That should be the objective, a company that puts the interests of their employees first. If it isn’t, it’s because they prefer the world of football, entertainment and everything else. "For the reasons described above, the Unione Sindacale di Base has declared a strike at FCA Melfi between 10pm on Sunday July 15 and 6pm on Tuesday July 17." Juventus have agreed terms on a four-year contract, which will see Ronaldo earn around €565,000-a-week, which adds up to around €30m-a-year. Ronaldo had suggested that he wanted to rejoin Manchester United when the time came to leave Madrid, but that opportunity has failed to materialise. Charlotte Ryan A Collapse in volatility across currencies is leading fund managers to scour every corner of the market for profit opportunities.